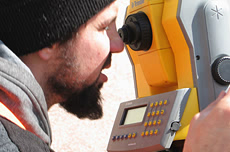 Bertin Engineering Survey provides the highest quality of professionalism with a reputable history in Land Surveying, specializing in Construction Layout, Boundary and Detailed Topographic Surveys. 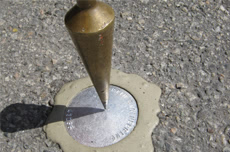 The diversity maintained by our firm allows us to address unique projects and provide services outside the bounds normally engaged by land surveying firms. 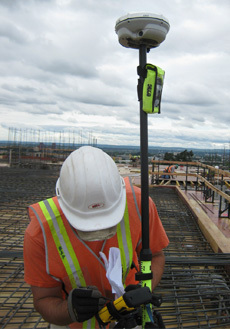 Our surveys are universally recognized for their comprehensiveness and superb quality for which homeowners, land developers, construction companies, law firms, architects and engineers rely on. Our team works on making your developmental needs a reality by taking the existing site conditions and carrying it to the design phase seamlessly. 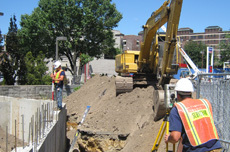 From concept to final construction, our surveyors utilize the latest instrumentation and methods to provide the highest quality and most accurate product, while being efficient and economic conscience of the clients needs.